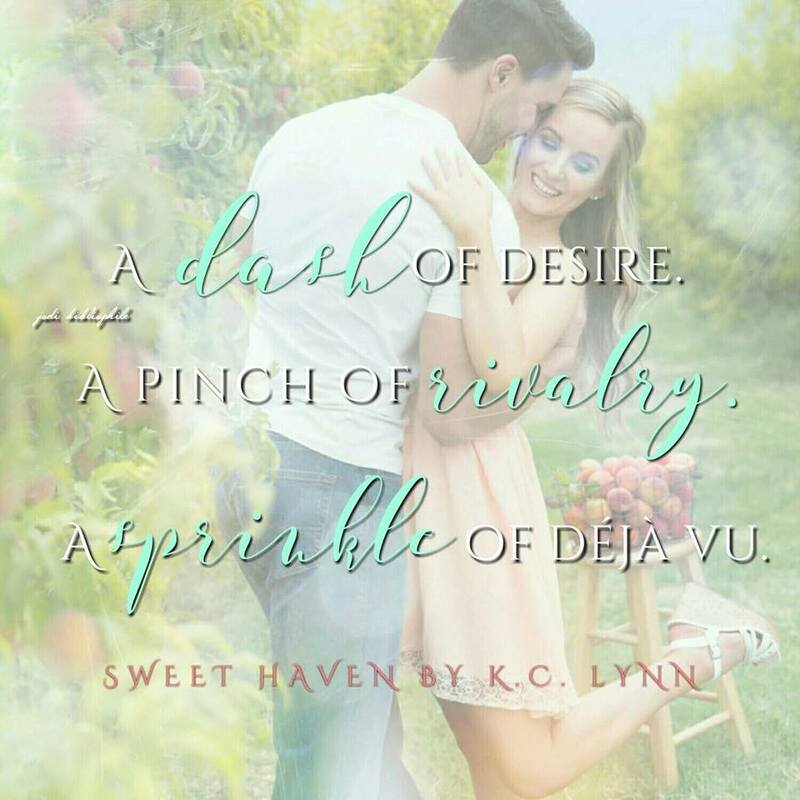 Sweet Haven is book 2 in The Sweet Series (a spin off of the Men of Honor series) by KC Lynn. This book follows Jase Crawford and Samantha Evans (Sawyer’s childhood rival and his little sister). Samantha is getting ready to move closer to her brother, his wife, their kids, and her parents. She is leaving behind her life long home, friends, and the one man that has always made her feel. Jase Crawford has been the bane of her existence. They have a very love/hate relationship but there is no denying the amazing connection that the two of them share. Jase and his fellow fire fighters participate in a charity event in which they are auctioned off for dates. When Sam bids on Jase she opens a can of worms in her life that she’s not sure she can (or wants to) undo. 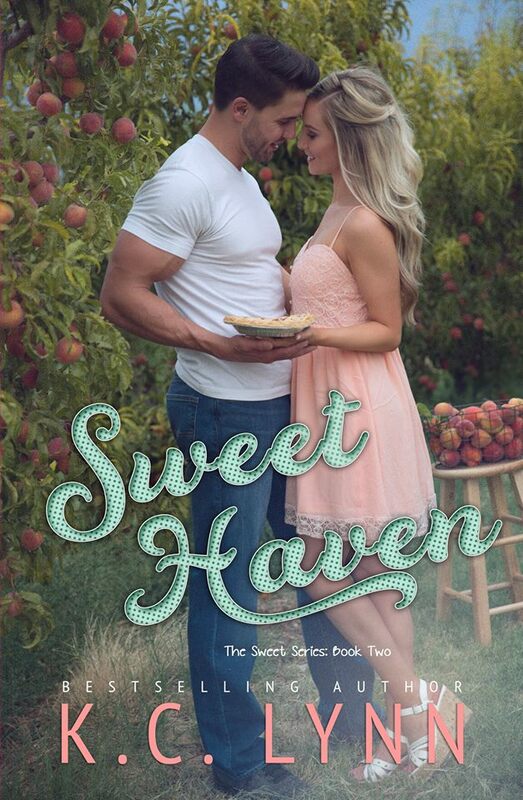 What happens when Jase and Sam agree to spend the rest of her time there together? Can they go their separate ways when their time is up? 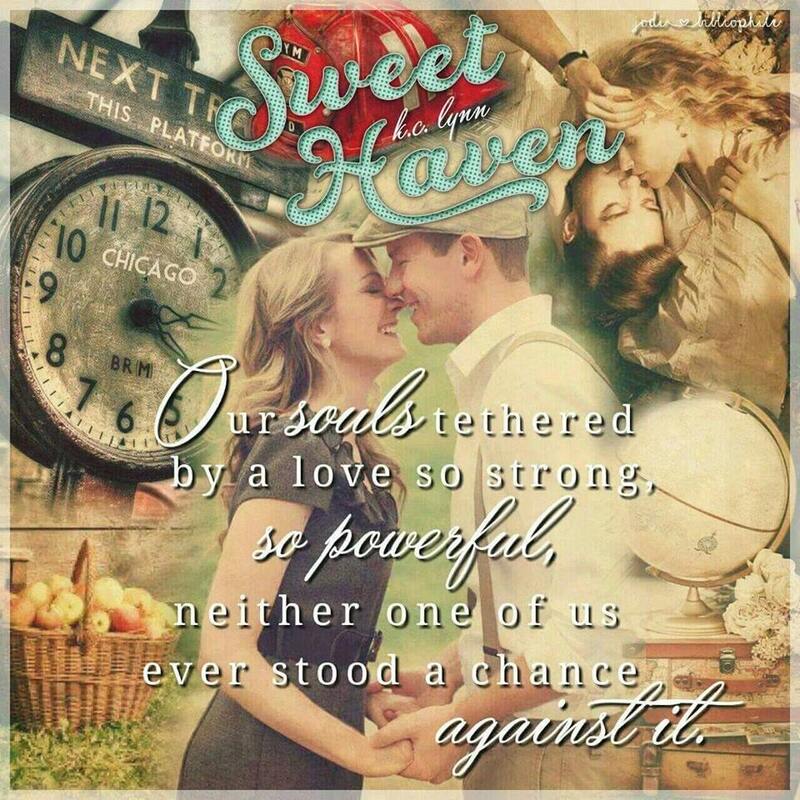 Can their love overcome the long standing family rivalry? 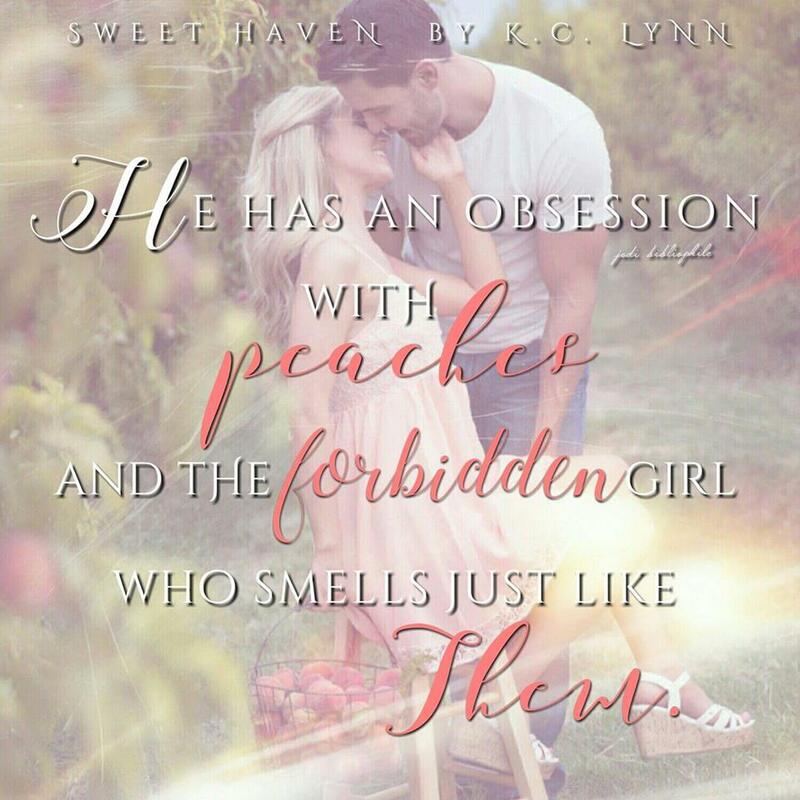 Another great book by KC Lynn!! 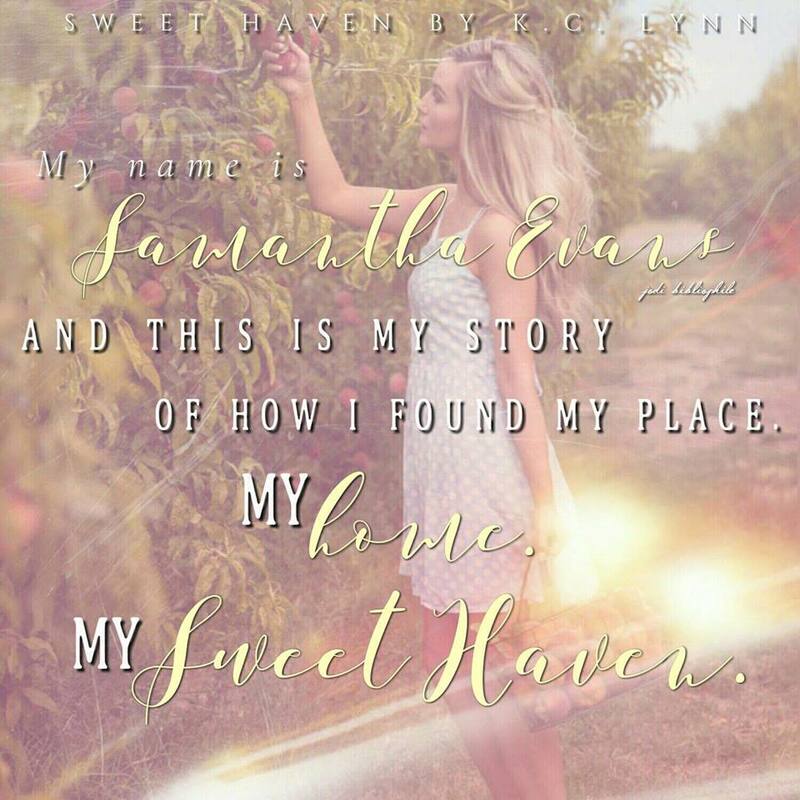 This entry was posted in Blog Tours/Promos, Giveaways, New Releases, Reviews and tagged giveaway, Jase Crawford, KC Lynn, men of honor, New Release, Peaches, Review, Samantha Evans, Sweet Haven by kmarvin317. Bookmark the permalink. 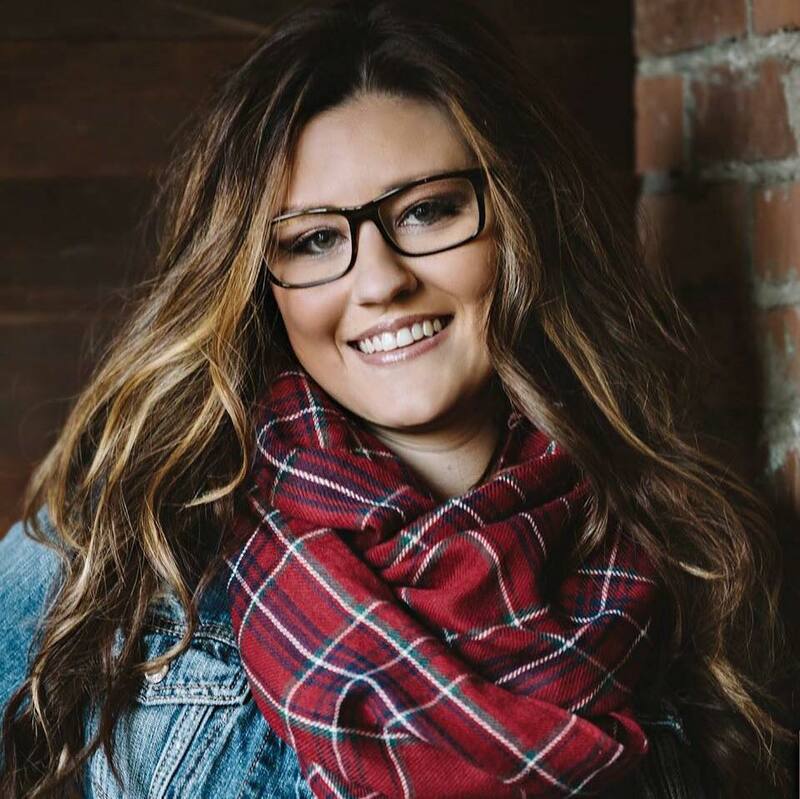 I am new to KC Lynn. Sounds like a great story. Yes, she’s a new author to me. Thank you for posting.